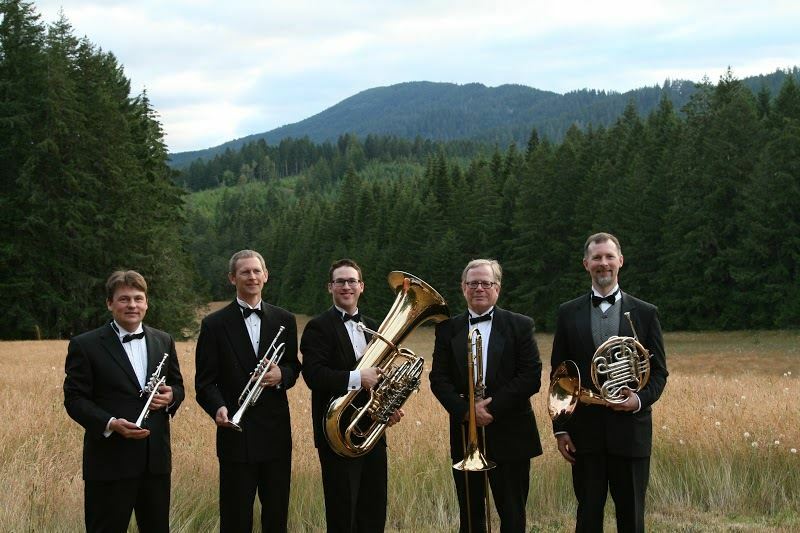 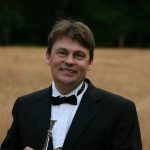 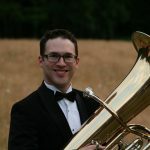 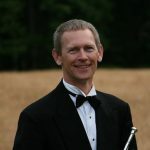 Chintimini Brass is the premier professional brass ensemble in Oregon’s Willamette Valley. 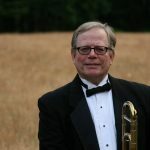 The Chintimini Brass are named after “Chintimini” – the Calapooia Indian name for the highest peak in Oregon’s Coastal Range Mountains aka Mary’s Peak. 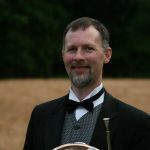 The members of Chintimini Brass frequently perform throughout the Willamette Valley where the mountain peak is a dominant landmark.